PMC Leasing provides leasing, property management, development, construction, and build-to-suit services to our Ohio business tenants since 1960. Each property includes the highest level of quality services with PMC Leasing total commitment to customer overall satisfaction. PMC Leasing policy is to provide service with integrity and pride. PMC Leasing understands that the commercial real estate market is ever changing and must stay current to meet the high demands of running a business in today’s world. 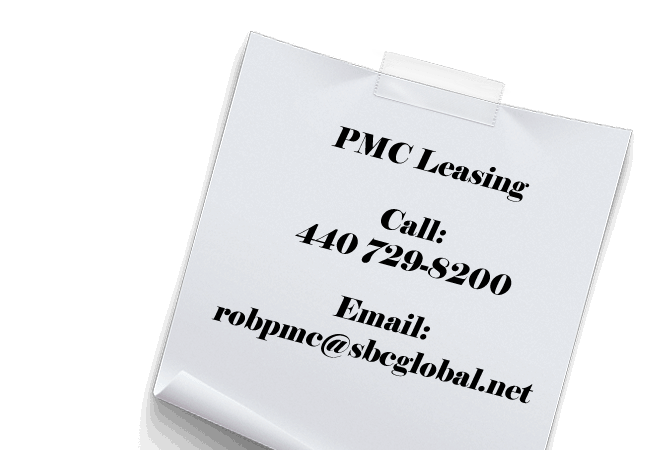 PMC Leasing takes pride to stay on the cutting edge providing our existing tenants, and new ones alike, the most updated lease spaces possible. PMC Leasing approaches each tenant individually, to understand their unique business wants and needs. As a business partner, PMC Leasing employs tactics and strategies to help tenants achieve their ultimate goals and business success. PMC Leasing mission is to make every tenant successful, which in turn allows for continued PMC Leasing success and growth. 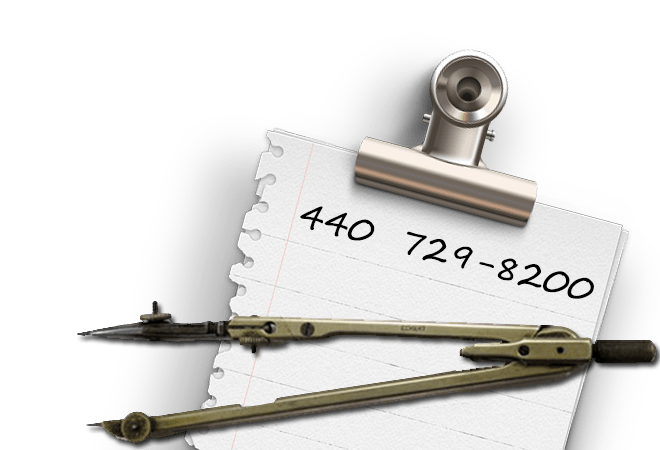 Call us today to learn how we can help meet your needs. Petronzio Management Company, LLC provides leasing, property management, development, construction, and build-to-suit services to our Ohio business tenants since 1960. Each property includes the highest level of quality services with PMC Leasing total commitment to customer overall satisfaction. PMC Leasing policy is to provide service with integrity and pride. 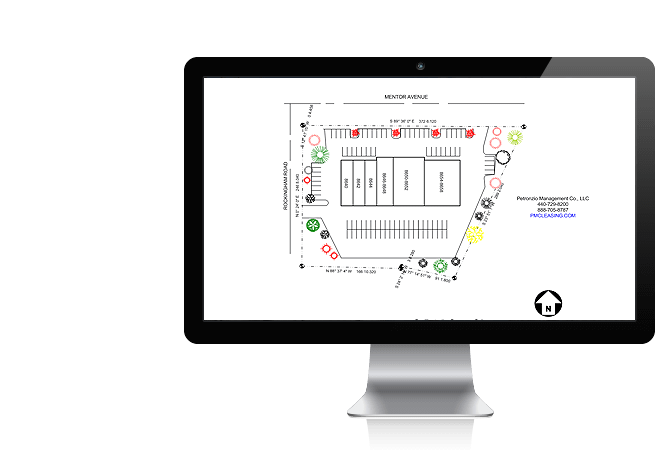 PMC Leasing approaches each tenant individually, to understand their unique business wants and needs. As a business partner, PMC Leasing employs tactics and strategies to help tenants achieve their ultimate goals and business success. PMC Leasing mission is to make every tenant successful, which in turn allows for continued PMC Leasing success and growth. PMC Leasing ability to understand tenant needs helped us to achieve a high occupancy rate of 94% during the past decade. PMC Leasing consistent high occupancy rate is a testimonial to our customer satisfaction and business success. Both customer service and satisfaction are key ingredients allowing PMC Leasing continued growth. PMC Leasing pursues an acquisition strategy that continues to broaden our geographic location coverage and scope of customer services. Any repair requested that is not the responsibility of Petronzio Management Co., LLC may be subject to charge, upon approval of work request from Lessee/Tenant. I cannot imagine a better landlord than Petronzio Management! You have responded to every question and request in the most timely manner imaginable. When I was researching a suitable location for my business I looked at several spaces in the area. There was absolutely no comparison in terms of the type of personal service and attention that you offered. I have never looked back since choosing Petronzio Management. I consider it to be the single best business decision that I have made to date. I must commend you as to how well you and your fine staff keep the building maintained inside and out. For instance, the restrooms are consistently very clean, the hallway carpets are always vacuumed, and it seems that there is always a fresh coat of paint on the walls. As you are aware, I have customers who visit my office frequently and they have also commented as to what a nice building and surroundings my office is located in. Last but certainly not least, I wanted to thank you for always keeping the driveway plowed in the winter time and the entrance clean and salted. I would highly recommend PMC to anyone who requires lease space. In my opinion, it is the best in Northeast Ohio. Feel free to contact about questions regarding rental space needs. We are always open for a quick chat!